The Chamsuri Class patrol craft was developed by Korea Tacoma Marine Industries. The boats first entered service with the Republic of Korea Navy (ROKN) in the 1970s. The craft are built by Korea Tacoma Marine, Hyundai Heavy Industries and Hanjin Heavy Industries. 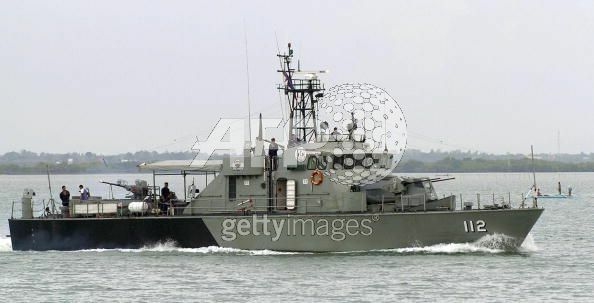 Chamsuri Class boats are also known as Patrol Killer Medium (PKM) craft. The boats were built in two batches known as the 201 series and the 301 series. 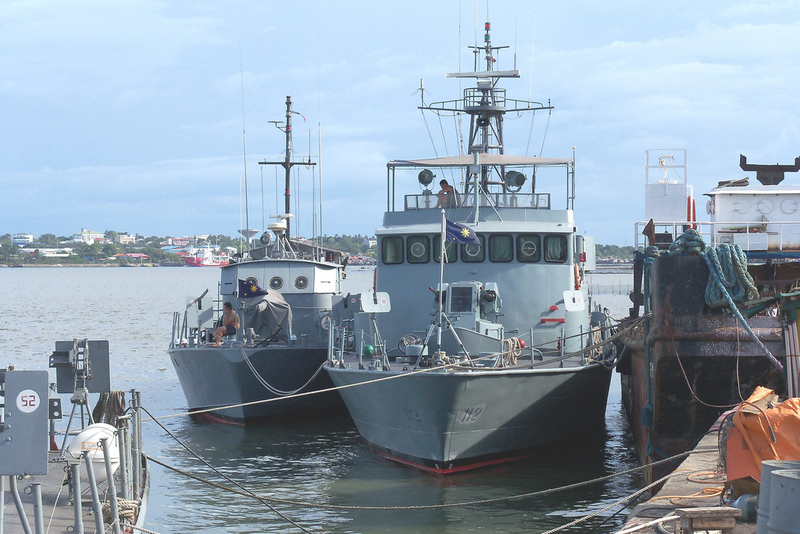 In addition to the ROKN, the patrol boats are also in service with the Bangladesh Navy, Kazakhstan Navy and the Philippine Navy. 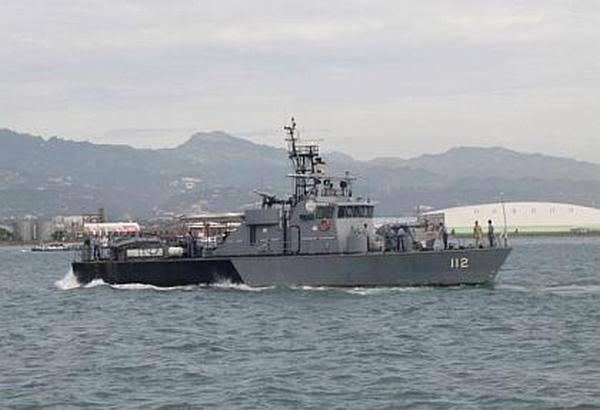 South Korea has also transferred seven patrol craft to the Philippine Navy. The first batch of five boats were delivered in 1995 and a second batch of two craft were transferred in 2006. 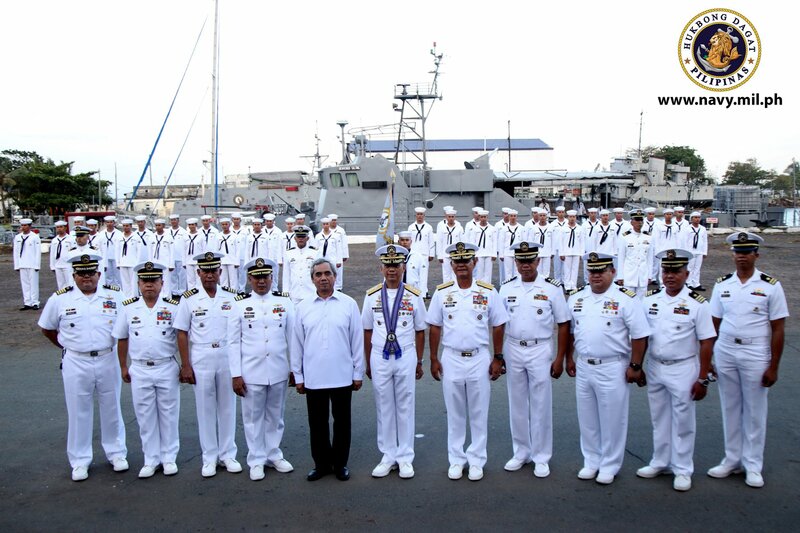 The Philippine Navy boats are designated as the Tomas Batillo Class. 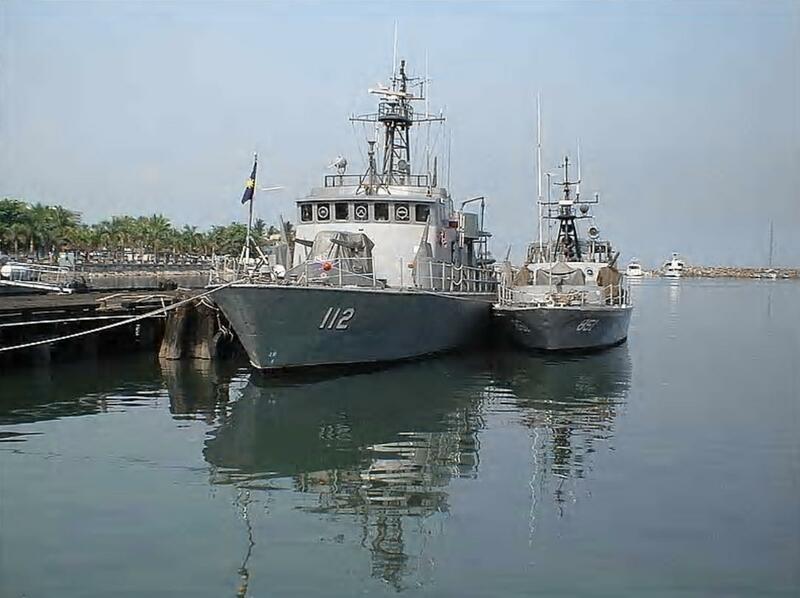 These boats are deployed to protect the Malampaya natural gas platforms near Palawan. Recovering photos lost when Timawa went down. 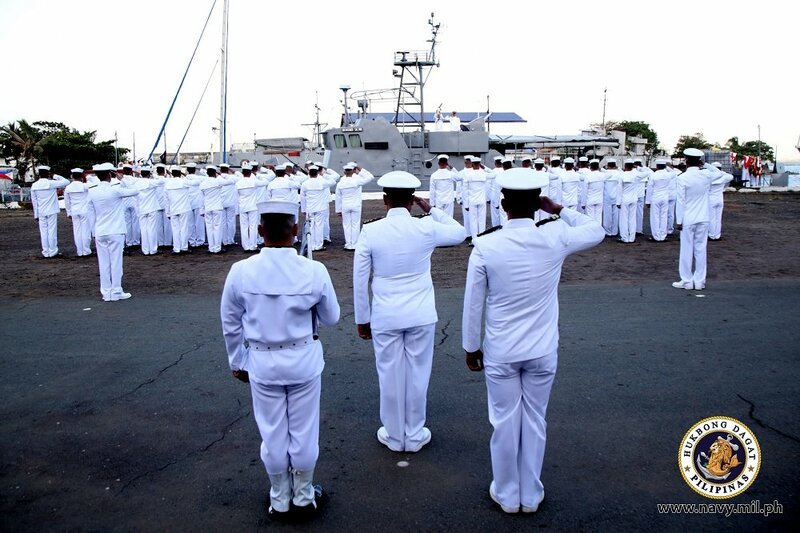 A Tomas Batillo class fast attack craft, BRP Bienvenido Salting (PC112) retires on October 31, 2018 after more than 22 years of naval service during a decommissioning ceremony at Commodore Posadas Wharf East, Fort San Felipe, Naval Base Cavite, Cavite City. 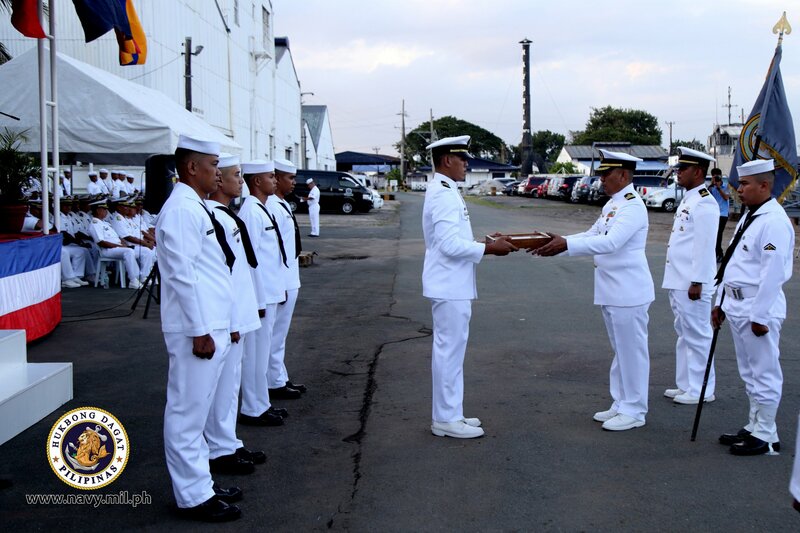 The Flag Officer In Command, Philippine Navy, Vice Adm. Robert Empedrad; the Commander Philippine Fleet, Rear Adm. Danilo Rodelas along with the Commander, Littoral Combat Force, Capt. 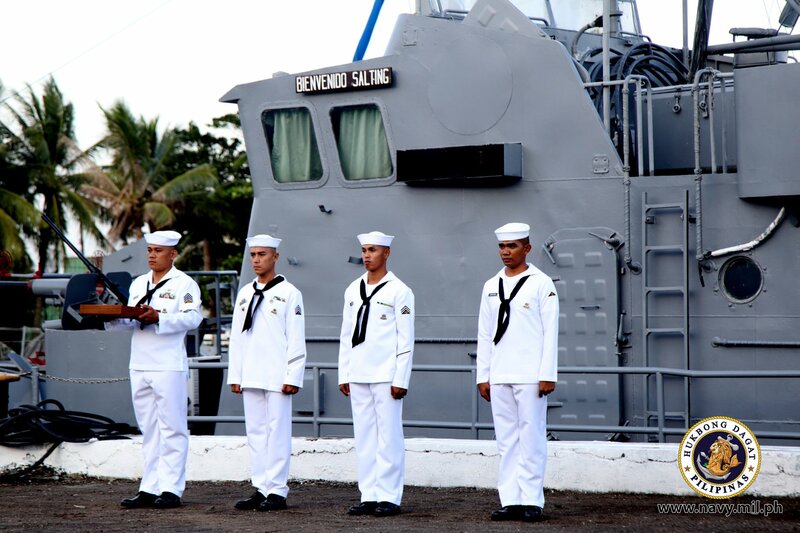 Rey Dela Cruz spearheaded the decommissioning ceremony. Formerly as Patrol Killer Medium (PKM) 225 she was commissioned and deployed by the Republic of Korea (ROK) in 1979. 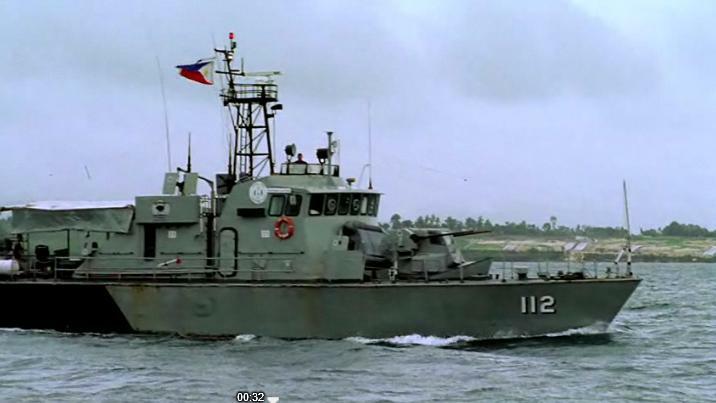 She was one of the five PKM that were transferred to the Philippine Navy’s inventory in 1995 under the RP-ROK Defense Agreement. She was commissioned in the Philippine Navy on May 22, 1996 and since then was actively deployed to conduct coastal patrol interdiction. BRP Bienvenido Salting was one of the elements of the famed Naval Task Force “Stingray” which was extensively used in support of the conduct of Internal Security Operations and was deployed in Naval Forces Central Area of Responsibility to secure the country’s tourist spots and critical infrastructures in the coastal areas. Her presence together with other floating assets helped secure local communities amidst the threat of kidnapping and terrorism in Central and Eastern Visayas. Any reason for the relatively early retirement? Apparently all the PKMs are slated for retirement due to Beyond Economical Repair concerns. Even the ones that had their powerplants replaced with Caterpillar engines are slated for decommissioning. Still getting details, but it would be interesting to see if these were similar to the structural issues that the Cyclones in US service and the Island class cutters in USCG service (not to be confused with the issues that the lengthened one had) have been having. but at the broader picture, isn't the PCG's parola-class & island-class the replacement of the PKM's? just a change of strategy from gray to white? if they are replacements, are they far better than the PKM's or inferior in terms of specs/weaponry? I have been thinking the same thing as well. I would also like to add to that thinking wherein the PN High Command is now keen in shifting the organisation into becoming a True Blue-Water Navy.